Hi friends! I'm so excited to talk to y'all about these two resource books from Carson Dellosa. 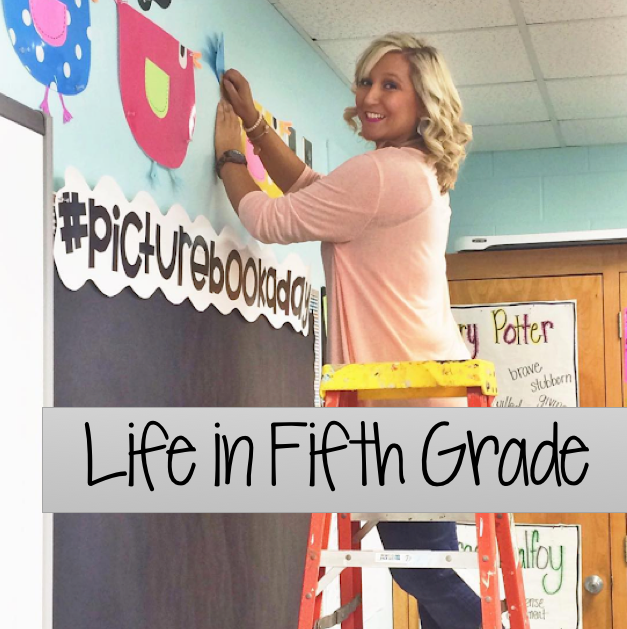 One is for 5th grade and one is for 1st, so there's something for everyone here! Let's start with the 5th grade resource, Reading for Theme and Details. This is from Carson Dellosa's Spectrum Focus line, which is amazing! I always get questions about where to find passages and this little book has some great ones! The best part? It's aligned to state standards and provides questions/activities to assess students' knowledge of the topic and information. There are books for just literature text and ones that focus on informational text. Seriously y'all, this is one of my new favorite go to resources right now! Be sure and check out these amazing resources here! Now let's jump to the 1st grade resource! These Front of the Class workbooks come in levels of Pre K to 2nd grade. They are perfect for reinforcing skills and strategies in both reading and math. They are also aligned to state statements. If I had discovered this resource when I taught first grade, I would have definitely used it for extra practice or as send home work for struggling students. I love that it gives an example before the actual work. Students (and parents!) can refer to this for help. I think this would also be one of the books that parents would benefit from purchasing for their own child. This way they could provide additional support at home if they see their child is struggling with something at school. You can find the pre k, kindergarten, 1st grade, and 2nd grade here. I always find the videos helpful when purchasing a new resource, so I included it for y'all! 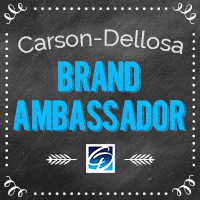 I participate in the Brand Ambassador Program for Carson-Dellosa and have received this product for free to review.